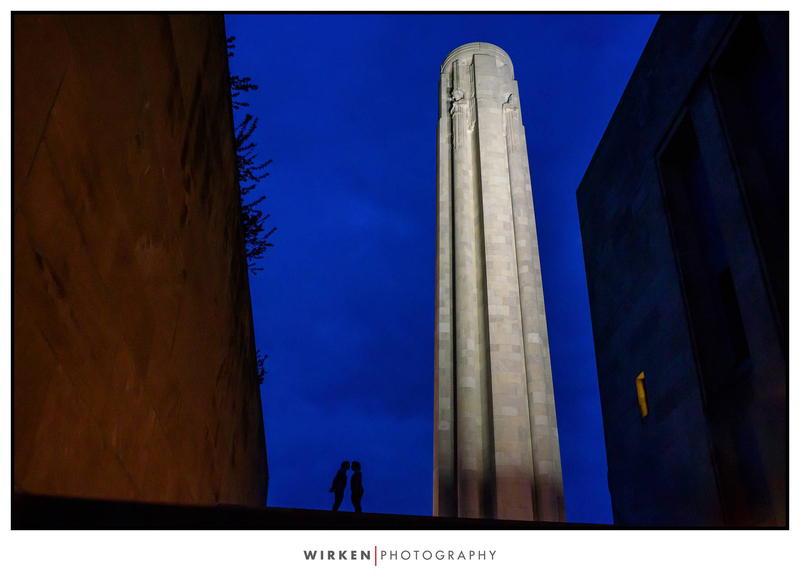 This was a fun engagement session and proposal to shoot here in Kansas City. You read that right. 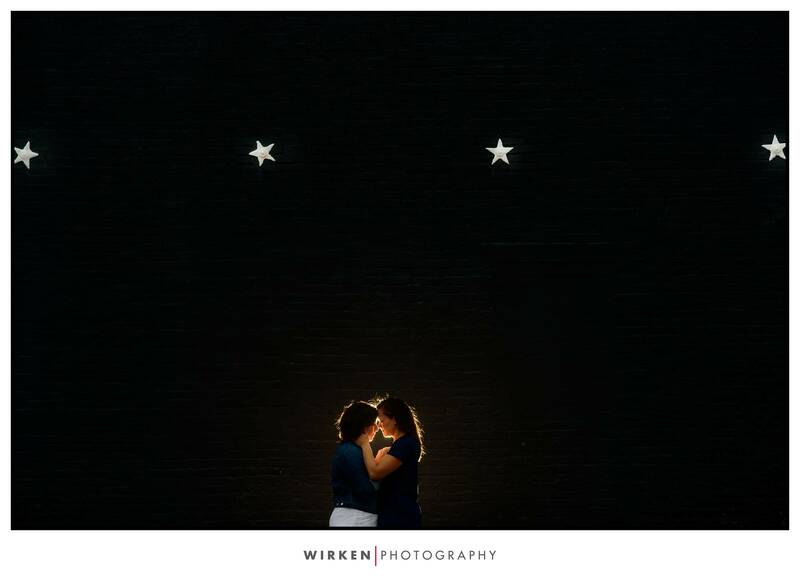 An engagement session AND a proposal. Ashley proposed first to Courtney in Disney World. As you can imagine, Courtney was completely surprised. After they returned from their trip, Courtney wanted to do something special for Ashley, and booked a session with me. We had such a great time on our shoot. 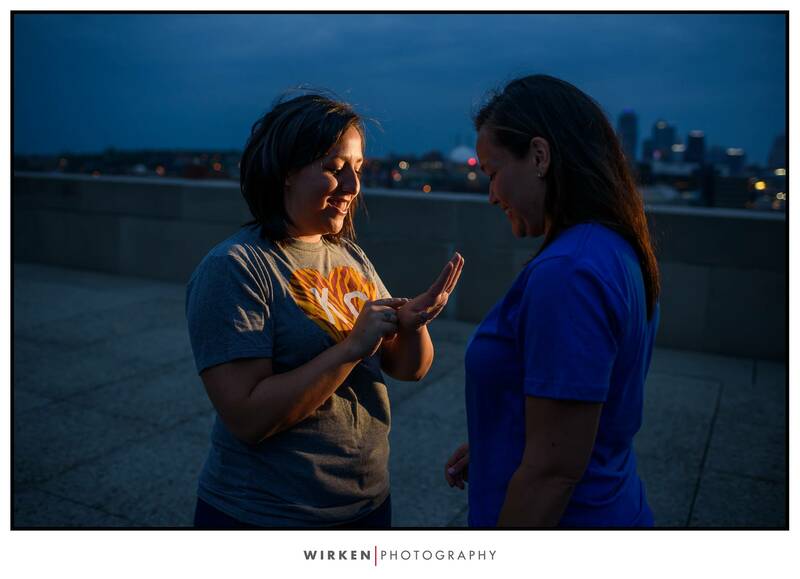 At dusk on the top of the Liberty Memorial, Courtney tricked Ashley by giving her a silicone ring. Little did she know a real engagement ring was to follow. I tell all of my portrait clients that I’m there to make art for them. Art they can hang on their wall that they can always be excited about. Even if it’s only one photo that we work hard on creating. And we did just that. This is the photo they’ve hung as a 20×30 framed print on their wall. 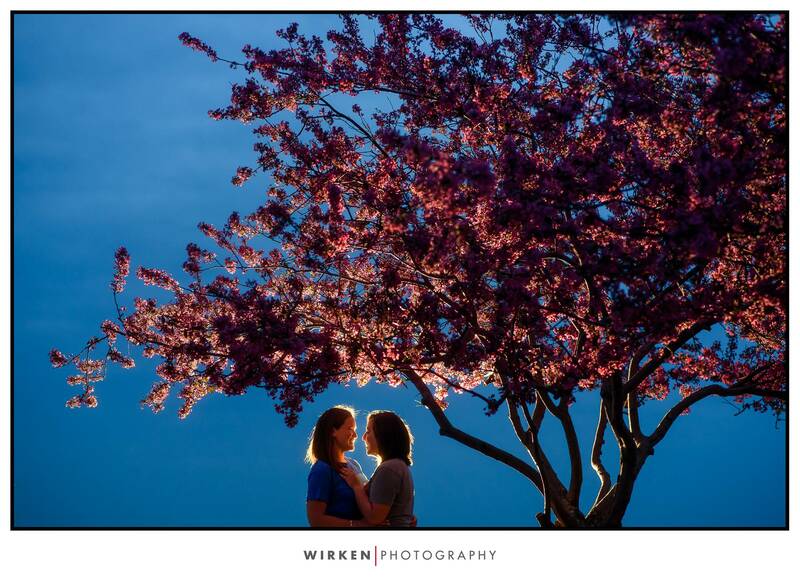 Courtney and Ashley, thank you so much for having me create art for you. 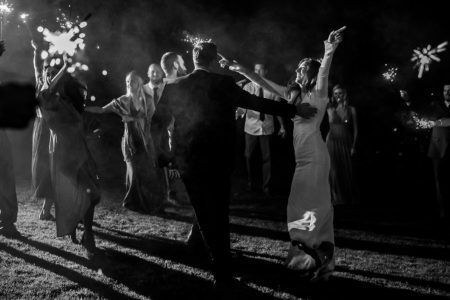 I can’t wait to shoot your wedding in March! 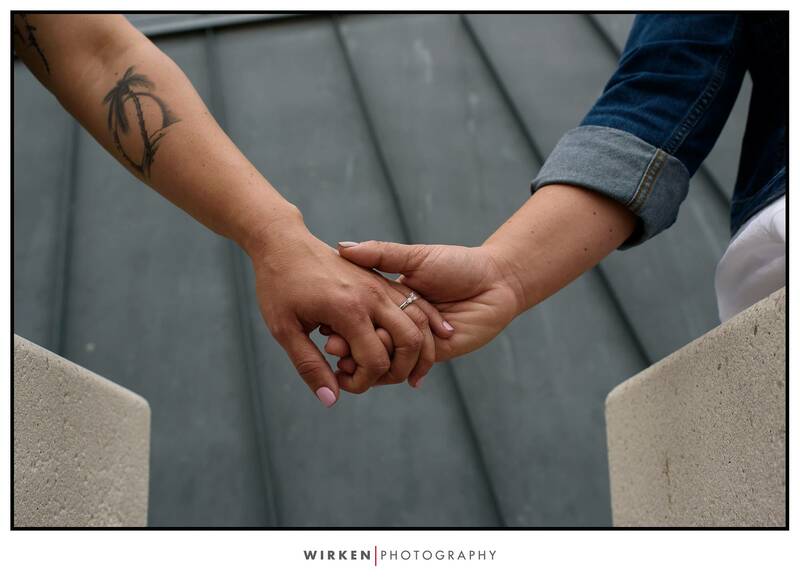 A rare glimpse into my engagement sessions, and why I believe they are so important.